So apparently the World Series of Fighting is now called the Professional Fighters League? Say what now? Kayla Harrison competes for the World Professional Series of Fighting Fighters League and that’s a great thing for the sport. 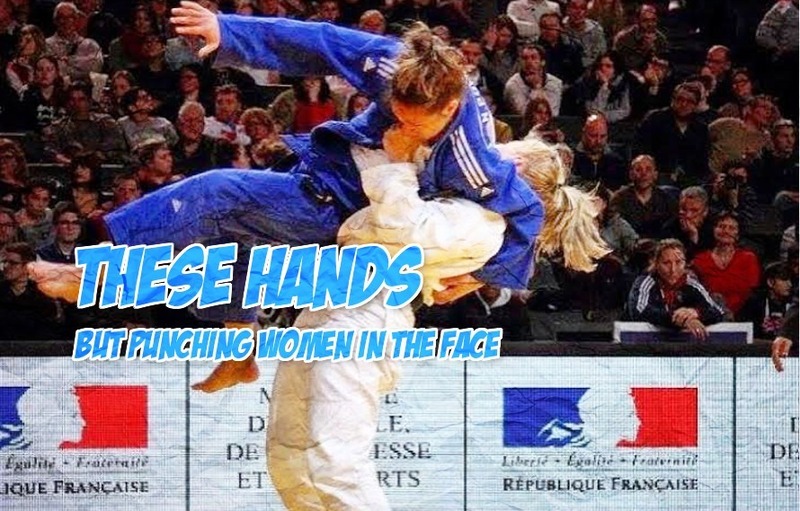 Only 26 years old and already a two-time Olympic gold medalist at 78 KGs in Judo, Harrison is coming soon and you should really go out your way to check in the 2018 WPSFFL schedule. Already an five star grappler, Harrison is working with Team Sityodtong Boston ( oh hi, Kenny Florian) to develop her striking skills. From the looks of these raw training footage Harrison has already come along way with her hands. Natural power and pop on the pads from five foot eight future MMA fighter. Previous articleVideo: Boxing champ turned Bellator prospect Heather Hardy punches the hell out of Louis C.K. Pic: Ummm which WSOF champion sold his belt to a pawn shop in Vegas?